Fundraiser by Radio Todorovo : Help Radio Todorovo to keep going!! Help Radio Todorovo to keep going!! 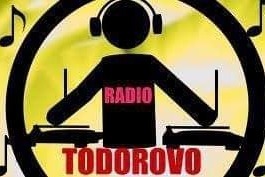 Let's keep Radio Todorovo on and Dj Nuki to play the music that we love.